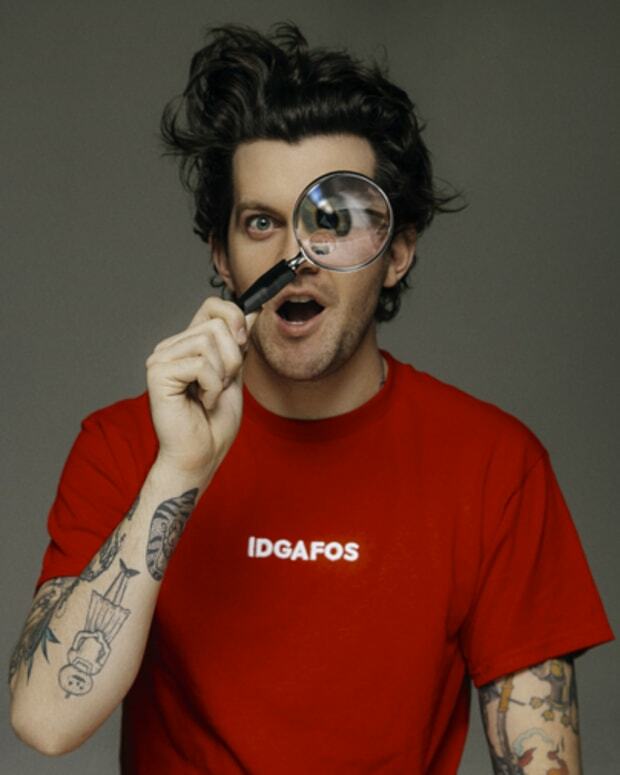 Paramount Pictures, AMC Theatres and Dillon Francis are offering moviegoers in the U.S. a one-night-only Scouts Guide To The Zombie Apocalypse Ultimate Fan Experience with an advance screening of the film as well as exclusive music and a special visual show from Dillon Francis. Scouts Guide To The Zombie Apocalypse follows three scouts and lifelong friends who join forces with one badass cocktail waitress to become the world’s most unlikely team of heroes. When their peaceful town is ravaged by a zombie invasion, they’ll fight for the badge of a lifetime and put their scouting skills to the test to save mankind from the undead. 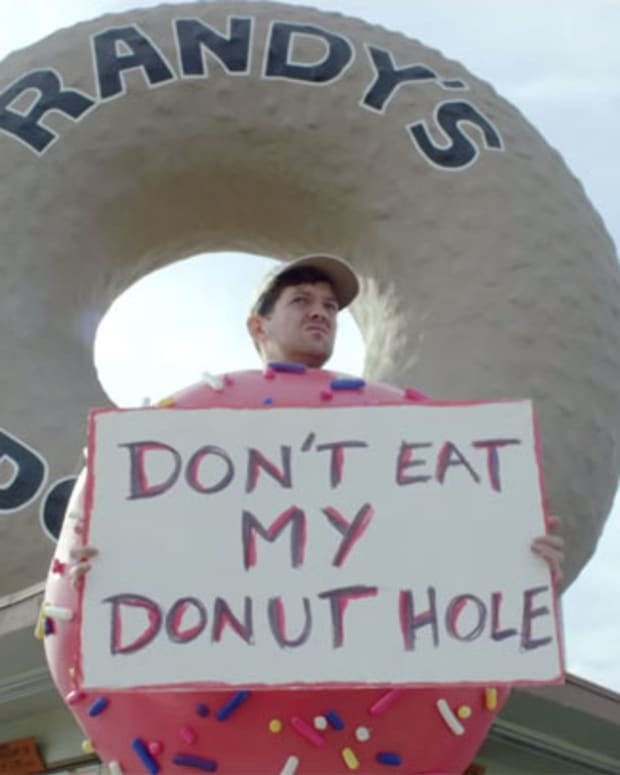 Dillon Francis makes an appearance in the movie where he gets his head blown up, so you know you don&apos;t want to miss this. Watch the clip below for a sneak peak and get your tickets here. The event will take place in select AMC Theatres locations across the U.S. on Wednesday, October 28 at 7:00 p.m.